Deer Lake, located in Broome County, NY was incorporated in 1940. It is located in the towns of Windsor and Sanford, NY, approximately 1,800 feet above sea level on the Tuscarora Mountain. Over time some things have changed and some have remained the same at Deer Lake. The enjoyment of a beautiful community has always been appreciated. All residents work hard to maintain the waters of the lake and the property in the surrounding areas. 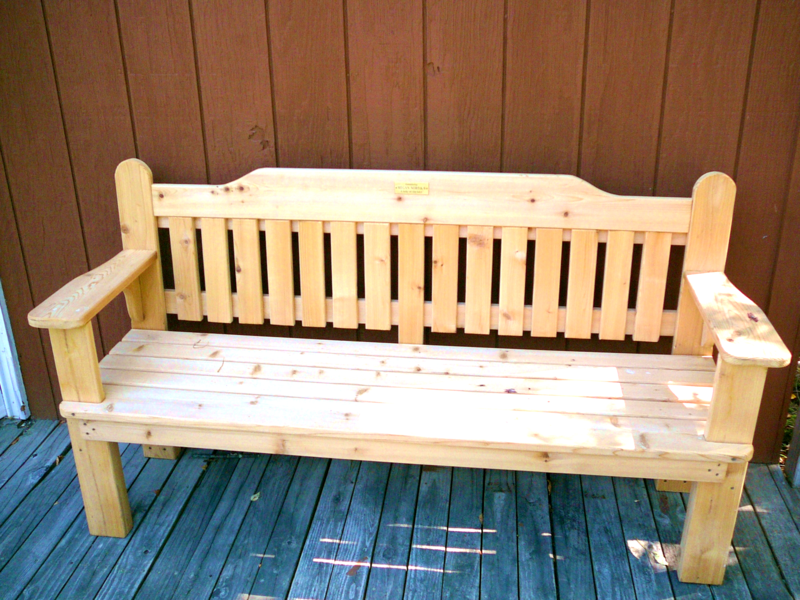 a bench has been made and is at the clubhouse. In Memory of Megan Noreika, a Lady of the Lake. ​Bench was made by Stuart Tuttle.